Today we are revisiting the West Hampton Collection, which offers you the opportunity to work with our team of custom builders to create your dream home according to your personal specifications. 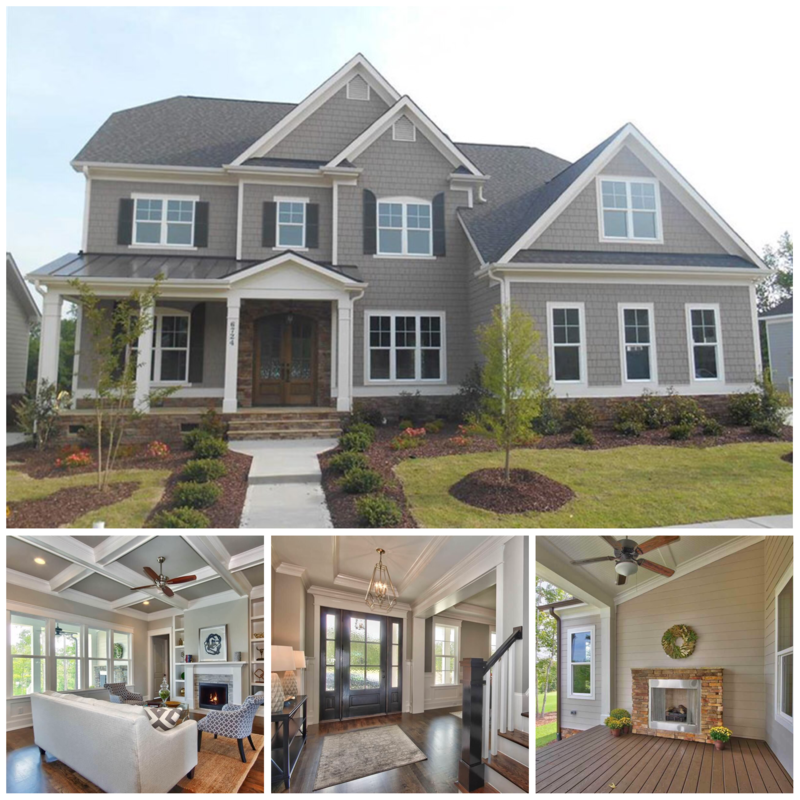 The spotlight is on Upright Builders – Founded by Wes Carroll in 1987, Upright Builders has grown their business by building quality custom homes in many of the Triangle’s premier neighborhoods. Wes, a North Carolina native, was recently named the Builder of the Year by the Home Builders Association of Raleigh-Wake County. He was the 2011 President of the Wake County HBA and is actively involved with the Wake County chapter of Habitat for Humanity. He has served as the Parade of Homes Committee Chair and is a member of the HBA Wake Board of Directors. The Upright team takes pride in their attention to detail from the planning stages through construction and beyond. Upright builds on a “solid foundation” of integrity, honesty, knowledge and accountability. They strive to form lasting positive relationships with their clients while maintaining an excellent reputation in the community.